Witold Lutoslawski hoped to continue his studies in Paris after graduating in piano and composition from the Warsaw Conservatory in 1937. But military service intervened, during which he was captured by the Germans before escaping to Warsaw (his brother was not so fortunate, and died in Siberia). His Variations on a Theme of Paganini (1941) for two pianos, was written for himself and his composer-contemporary Andrzej Panufnik, with whom he played in Warsaw’s cafés. In 1949 Lutoslawski’s First Symphony (1947) was banned, and in the following years his output included much folk music, including children’s songs, until the extrovert Concerto for Orchestra (1950–54) established his national reputation. His fondness of aleatoric, or chance, principles, was first explored in Jeux vénitiens (1961) and in many works of the 1960s. After the Symphony No. 2 (1965–7) and the Cello Concerto (1969–70) he developed a more melodic style in the Double Concerto for oboe and harp (1980) and Symphony No. 3 (1981–3). He died a year after the premiere in Los Angeles of his Symphony No. 4. 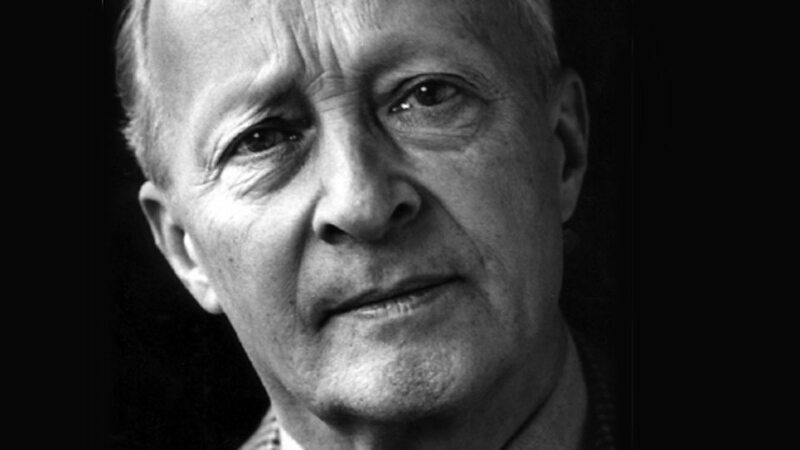 Witold Roman Lutosławski (25 January 1913 – 7 February 1994) was a Polish composer and orchestral conductor. He was one of the major European composers of the 20th century, and one of the preeminent Polish musicians during his last three decades. He earned many international awards and prizes. His compositions (of which he was a notable conductor) include four symphonies, a Concerto for Orchestra, a string quartet, instrumental works, concertos, and orchestral song cycles. During his youth, Lutosławski studied piano and composition in Warsaw. His early works were influenced by Polish folk music. His style demonstrates a wide range of rich atmospheric textures. He began developing his own characteristic composition techniques in the late 1950s. His music from this period onwards incorporates his own methods of building harmonies from small groups of musical intervals. It also uses aleatoric processes, in which the rhythmic coordination of parts is subject to an element of chance. Listen to an excerpt from Lutosławski's Partita. 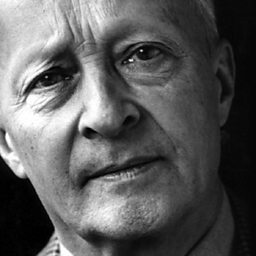 Listen to an excerpt from Lutosławski's Cello Concerto. Listen to an excerpt from Lutosławski's Variations on a Theme by Paganini.